Greece (Ellinikí Dimokratía) is a country in southeastern Europe, occupying the southernmost part of the Balkan Peninsula. The capital and largest city is Athens. Tourism and shipping make major contributions to the Greek economy. The country’s merchant ship fleet is one of the largest in the world. 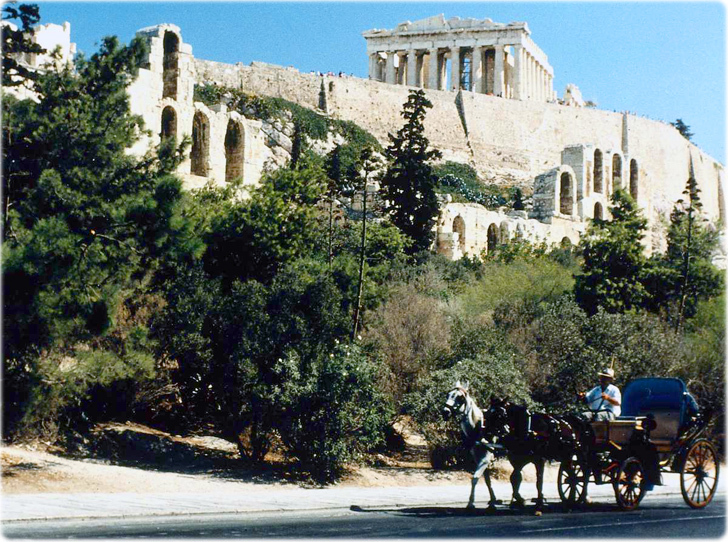 The archaeological remains of many of the cities and sacred sites of ancient Greece are located in modern Greece.